Begum releases new video for ‘Marry Me’ | WhatsTheScene? 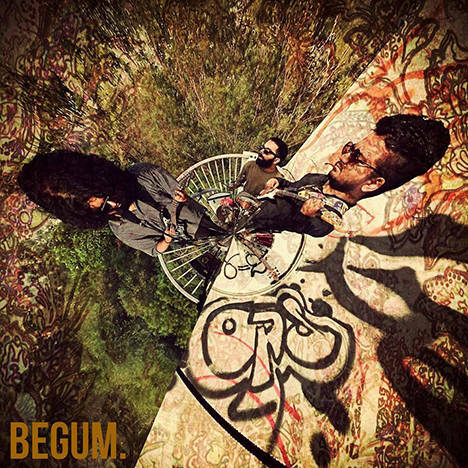 Delhi-based “dream pop” band Begum has released the video for their song ‘Marry Me’ from their latest album Bagh. As a follow up to the launch of their latest album, the band has a series of events lined up, the most prominent of which is a chain of monthly art-politics debate under the “Centre Se Left” startup. They will be launching music videos and singles till the release of their second album towards the second half of this year. Their latest album Bagh is now available on OKListen.